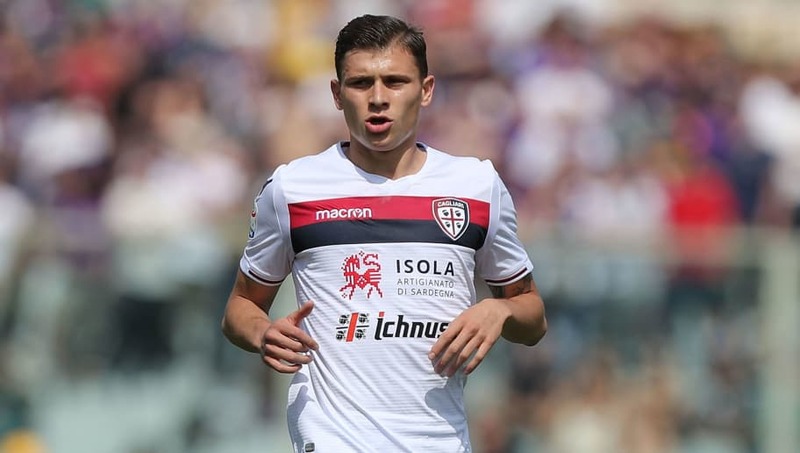 Nicolò Barella has attracted interest from a host of Europe's elite after impressing for both Serie A side Cagliari and on the international stage with Italy, making him one of the world's most coveted young players. The likes of Manchester United, Liverpool and Chelsea, in addition to Italian powerhouses like Juventus, Roma and both Milan clubs are all hoping to lure the 21-year-old midfielder away from the island of Sardinia. With his star showing no signs of dwindling and the battle for his signature only set to intensify, here are six things you ought to know about Barella. 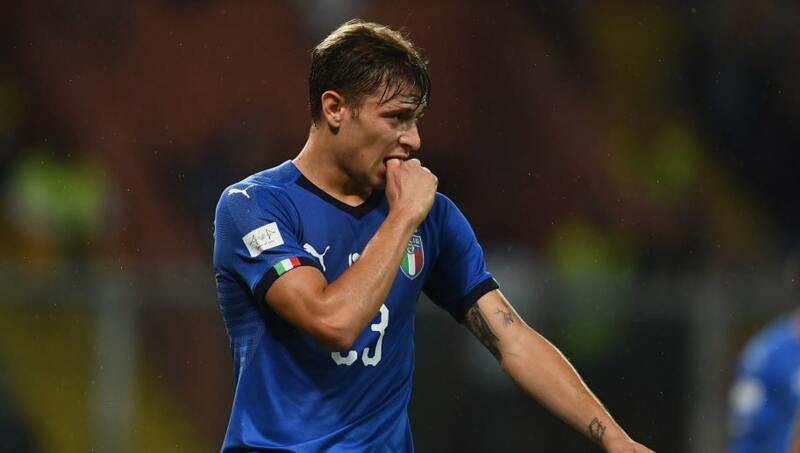 Barella has had a rapid progression through the international age groups, first debuting for Italy's Under-15s in 2012 before consistently playing above his age bracket from Under-16s all the way through to the Under-21 level. He amassed 52 appearances across all levels and was part of the silver medal winning Under-19 side at the 2016 European Championship, before being handed his senior debut last week; a year on from his first call up to the squad under Gian Piero Ventura. The midfielder duly impressed in his second outing a few days later having crowned Italy's best player in their win over Poland. 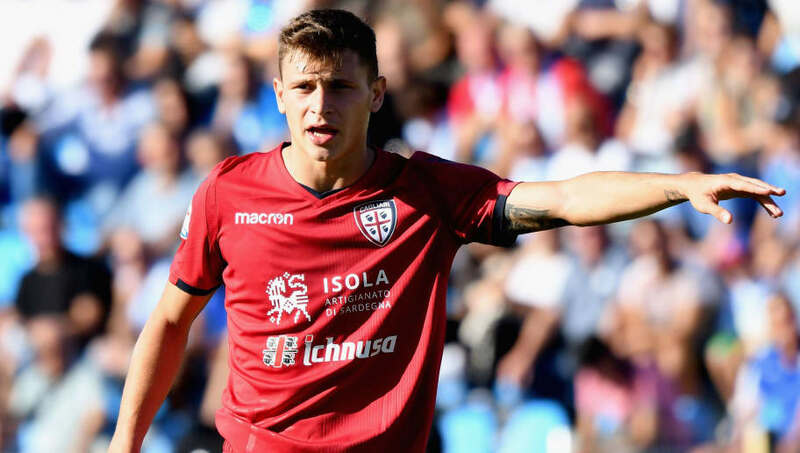 If you were wondering what Barella aspires to achieve throughout his career you may not need to look any further than the player he idolises: Inter and Lazio legend Dejan Stanković. The now retired Serbian midfielder had a decorated playing career having secured six league titles, six Italian Cups, six Italian Super Cups, and a UEFA Champions League title. Speaking about Stankovic he told La Nuova: "I have always admired his games, I tried to imitate him. Two years ago when he was second to Udinese, I shook his hand but I did not have the courage to tell him anything." Italian outlet Gazzetta dello Sport previously compared the 21-year-old to a Liverpool legend, labelling him 'the Sardinian Steven Gerrard'. 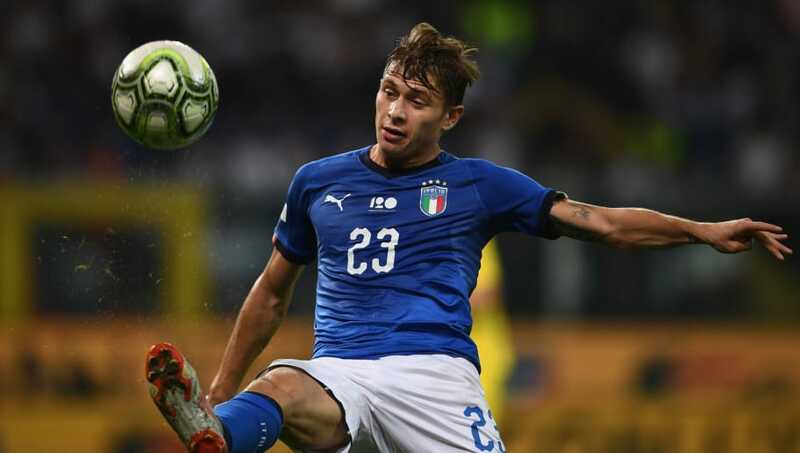 The comparisons emerged as a result of Barella's versatility across the middle of the park, his vision, dead ball ability, technique and work rate - qualities which epitomised the former Reds skipper. His goal return, however, is where he falls short of Gerrard having only found the back of the net on seven occasions throughout his Serie A career to date. A plethora of reports have emerged in the last week over potential suitors for the midfielder, but it seems Barella may already have a preference for his next destination. “If I had to choose between Serie A and the Premier League, I’d go for England, because I like the way they approach the game," he told Gazzetta dello Sport, via Football Italia. "Plus everyone there is just as irritable and prone to fouls as me!" 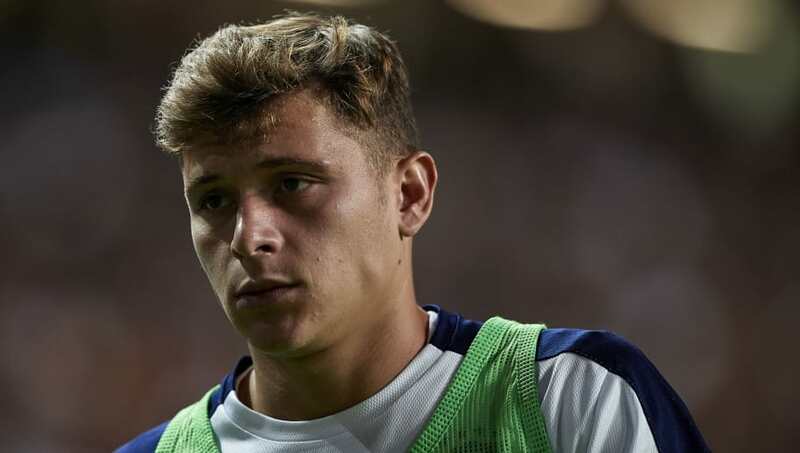 Barella has risen through the ranks at Cagliari since joining the club at the age of eight and now finds himself as the club's vice-captain. It's a natural course of progression but, at 21 years old, it is an impressive feat nevertheless as he is the youngest player in the club's history to have been handed the armband. He has taken on the responsibility of taking penalties and is their designated set-piece taker, and a player not shy of stepping up for the big moments will only make him more of an attractive prospect should his progress continue. 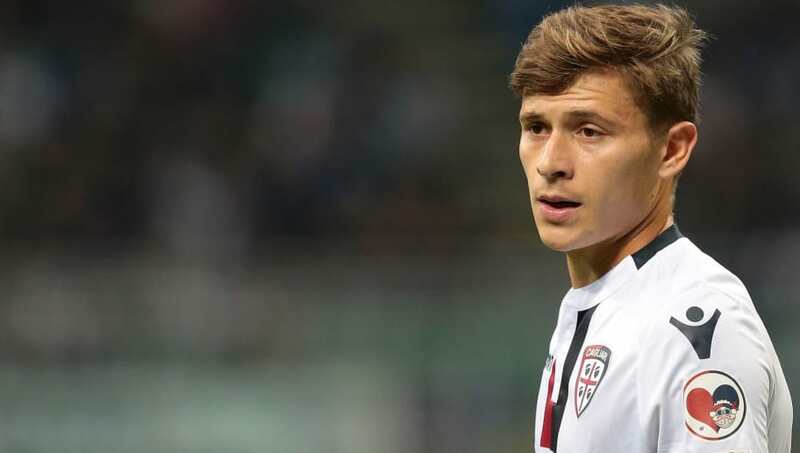 As previously mentioned Barella is as versatile as they come in midfield, a visionary suitable for a creative role which also lends to his ability to read the game as the defensive linchpin. It is the latter which has seen him excel in Serie A so far this season as no other outfield player has made more recoveries than the 21-year-old (72), with only five players winning more tackles (16), while he is second to only one midfielder for interceptions.